The Enclave at Jett Ferry is luxury living at its best! The neighborhood is built by John Wieland Homes, and consists of 42 spacious estate homesites. Homes range from 4200 sq ft to over 7500 sq ft with 3 car garages, gourmet kitchens, keeping rooms, luxurious master suites, all on large private lots. This gated neighborhood is ideally located in Sandy Springs, just north of Dunwoody, only four miles from the perimeter’s business center and a short twenty minute drive to downtown Atlanta. 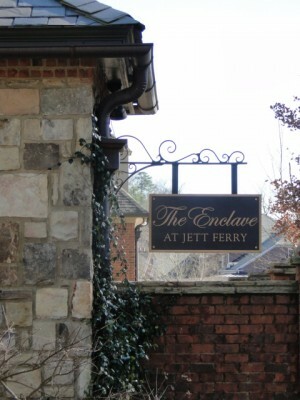 Enclave at Jett Ferry is located in the 30350 zip code. Homes for sale in The Enclave at Jett Ferry. 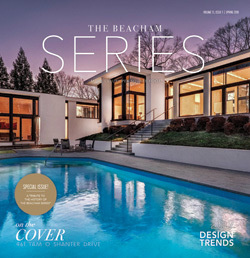 Here are the top 10 reasons why we love The Enclave at Jett Ferry. purchasing a home that is already under construction and ready for custom selections, or buyers can decide to build their dream home from the ground up. Community – Enclave at Jett Ferry is a luxurious gated community set on 50 lush acres with 42 spacious lots. The neighborhood has plenty of green space, and there is also a private lake and a natural park system with a conservation area. An outdoor fireplace and pergola offers a peaceful setting in the community, and provides the perfect meeting place for neighbors. there are extensive recreational facilities and dining options for members and their guests. The 18-hole golf course is one of the top golf facilities in the southeast, and the 14 lighted tennis courts and large outdoor pool make it a popular place in the warm months. There is also a workout facility that offers personal trainers and fitness classes, and the club also has banquet rooms to host all sorts of events. 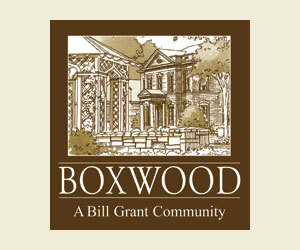 It’s located a short distance west of the Enclave at Jett Ferry neighborhood, at 1600 Dunwoody Club Drive in Dunwoody. Horseshoe Bend Golf Course and Country Club – Just north of the Enclave at Jett Ferry neighborhood, the Horseshoe Bend Golf Course features 5 holes with breathtaking views along the historic Chattahoochee River. 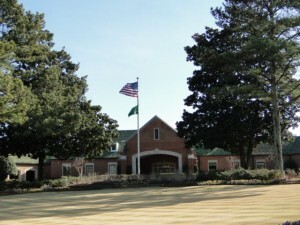 The golf facilities were renovated in 2012 with a new putting green, driving range, and short-game area. The country club offers formal and informal dining, private banquet and business facilities, as well as a year-long calendar of family and social events. Horseshoe Bend Country Club also has a tennis facility, with 14 clay and hard surface courts, a swim center with a Junior Olympic-sized pool, a separate free-form pool for adults, and a toddler pool. The club’s event space also offers a great setting for weddings and other banquets. The Chattahoochee River National Recreation Area is a National Park that has over 50 miles of hiking trails along the Chattahoochee River. The park offers a variety of hiking, fishing, boating, and picnic areas. 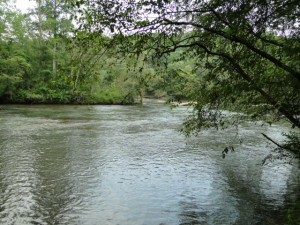 Most of the Chattahoochee River flows at a slow pace, but some areas can contain up to Class 2 rapids. The park is a great place for a picnic, a leisurely walk, or boating on a sunny afternoon. Schools – There are several outstanding private schools near Enclave at Jett Ferry. Some of the distinguished schools are: Wesleyan School, Marist School, Mount Vernon Presbyterian School, Davis Academy, and The Epstein School. 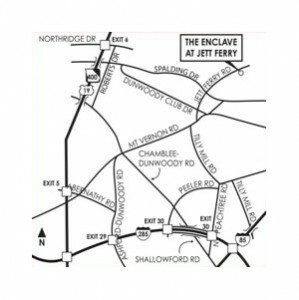 The Enclave at Jett Ferry neighborhood is also zoned for North Fulton public schools: Dunwoody Springs Elementary School, Sandy Springs Middle School, and North Springs High School. Dining – Perimeter Mall offers many dining options near the Enclave at Jett Ferry neighborhood. Some of the larger restaurants in or near the mall are The Cheesecake Factory, Maggiano’s, and Seasons 52. Also near the mall are Jason’s Deli, Olive Garden, J.Alexander’s, Taki Japanese Steakhouse, the poplar Alon’s Bakery, Café Intermezzo, and Eclipse de Luna restaurants. Closer to the neighborhood, there is: Los Rancheros, the specialty food market E. 48th Street Market, China Garden II, Sushi Mito, Dagwood’s Pizza and Palomilla’s. Shopping – The largest shopping center near Enclave at Jett Ferry is Perimeter Mall. Perimeter Mall as over 200 stores including Dilliard’s, Macy’s, Nordstrom, and Von Maur. Nearby Perimeter Mall is the Perimeter Village Shopping Center that has stores such as Ulta, Hobby Lobby, Wal-Mart, DSW and Petland. Closer to the neighborhood, residents will find stores such as: the home décor store Southern Comforts, clothing store Consigning Women, and hair and nail salons at the Mount Vernon Shopping Center. A few minutes to the east of the neighborhood, the River Exchange and Spalding Centre shopping centers offer Red Bandana Pet Store, Encore Boutique, Bridgette Boylan Interiors, and Your Serve Tennis Store. Brook Run Park is a large park within minutes of Enclave at Jett Ferry. 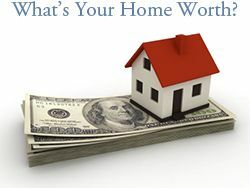 It’s located in Dunwoody off of Peeler Road and North Peachtree Road. The 102 acre park has a lot of multi-use fields and trails. There is also a playground and Children’s Adventure Garden, a skate park, a 4-acre wooded dog park, a community garden, and a pavilion that residents can lease for private events. Many of Dunwoody’s annual events take place at Brook Run Park.